Birds of prey Super Powers! 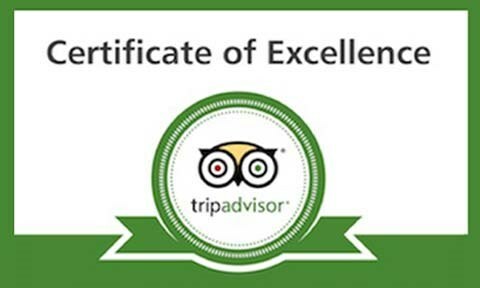 Bird of prey experiences, A great gift for animal lovers! Private Falconry Parties Up To 6 Adults. 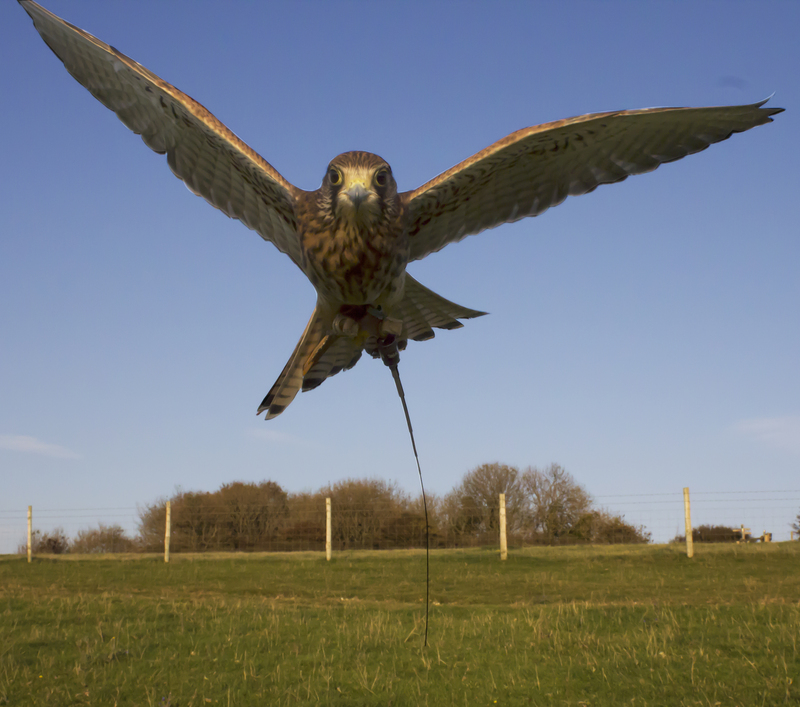 Falconry courses and raptor training! Falconry Experiences…… There Not All The Same?! Hawking days! Come on spring!!! A plea for warmer weather! !